In this project, 7 partners from hospital department, academic research and 2 companies (RESCOLL and MACO Productions SAS) bring together their knowledge, know-how and expertise. 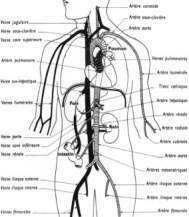 Vascular disease is the major cause of death in Western society. In patients with peripheral arterial occlusive disease and coronary heart disease, a common surgical treatment is to bypass regions of artery blocked or narrowed by plaque with autologous veins or arteries. However, adequate autologous vessels for bypass conduits are lacking in many patients being unsuitable or unavailable in up to 30 % of patients requiring arterial bypass. The most commonly used synthetic graft materials in smaller diameter grafts continue to disappoint in clinical practice. The most important reason for the long-term failure of small-diameter synthetic (< 6 mm) vascular grafts is intimal hyperplasia around the anastomoses, a consequence of compliance mismatch and absence of endothelial cells (ECs), whilst thrombosis is a common problem caused by contact between the blood and foreign materials. 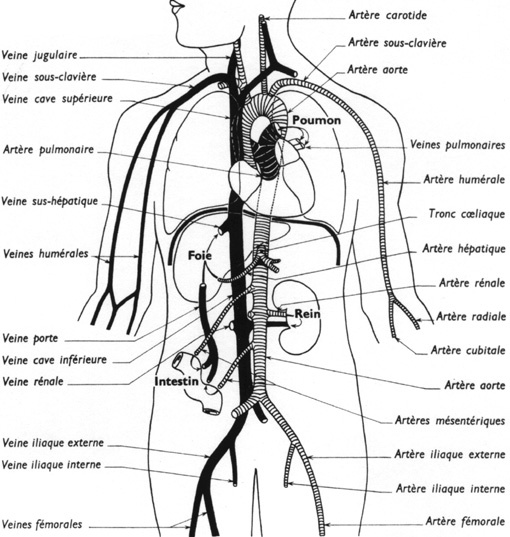 Indeed, the ideal characteristics of an artificial artery are well known: being completely non-thrombogenic and non-immunogenic, possessing appropriate mechanical properties (ideally it would mimic that strength and compliance of native arterial vessels), possessing appropriate physiological properties in response to stimuli. Finally, the device should be be manufactured in a relatively short time, in a compatible cost/benefit strategy. The need for patent compatible tissue engineered small-diameter vascular grafts is great as the number of vascular surgical operations increases because of advances in vascular surgery accompanied with an increasing prevalence of atherosclerotic arterial disease in an ageing society. Despite numerous attempts over the world through different approaches for more than several decades, the engineering of a small-caliber blood vessel substitute for use in vascular reconstructive surgery is still a challenge with the necessary prerequisites. Thus, the overall objective of this collaborative project, being an “experimental development” is to develop a tissue-engineered vascular conduit that remains in-situ physiologically functional on the long term, containing the core elements of vascular tissue. Such development will be carried out from in vitro building to in vivo evaluation. It could provide an alternative to currently used vein/artery grafts for better long-term outcomes and quality of life for affected patients.